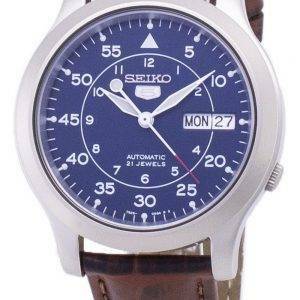 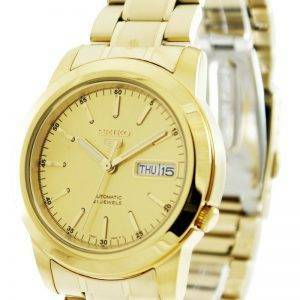 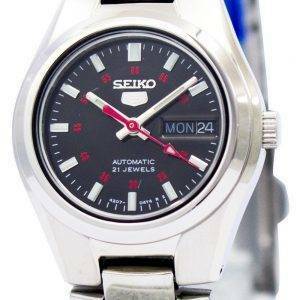 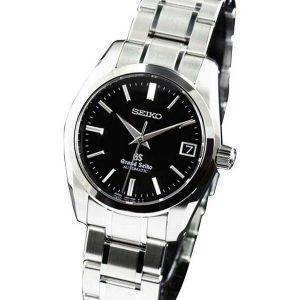 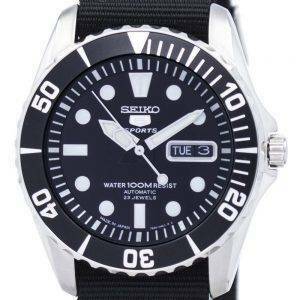 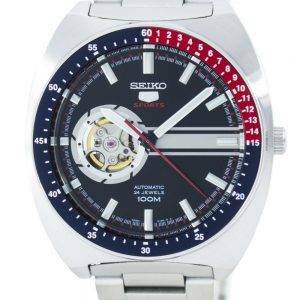 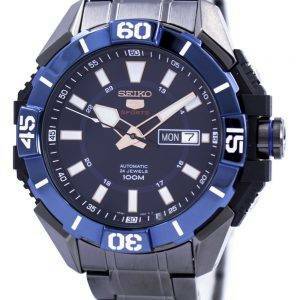 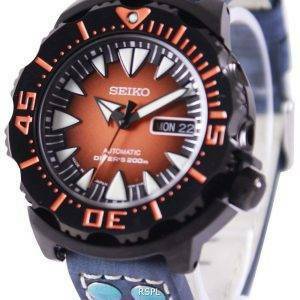 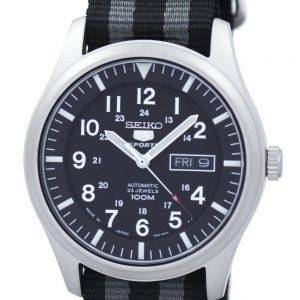 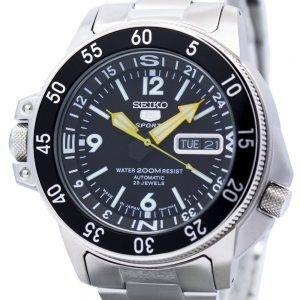 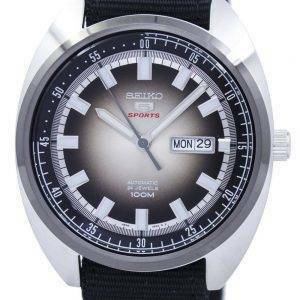 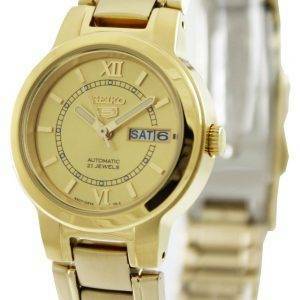 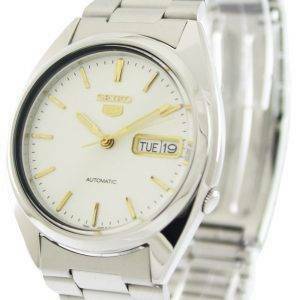 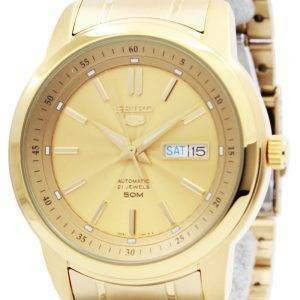 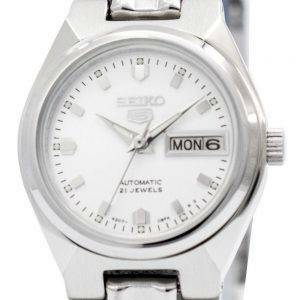 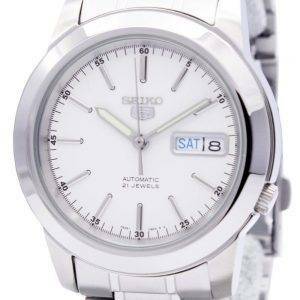 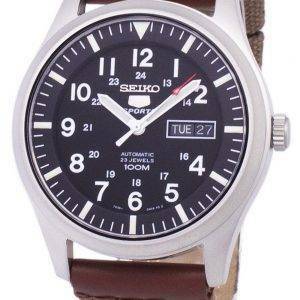 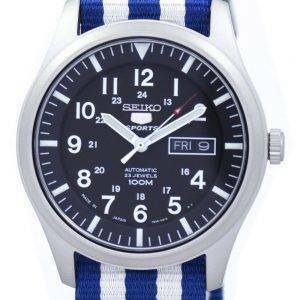 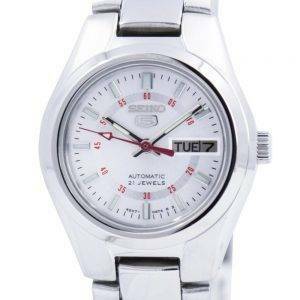 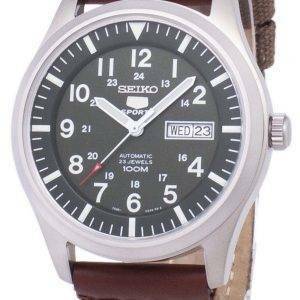 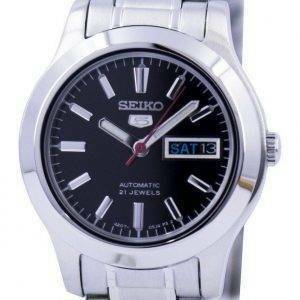 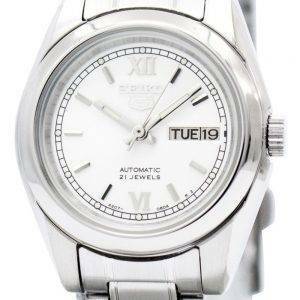 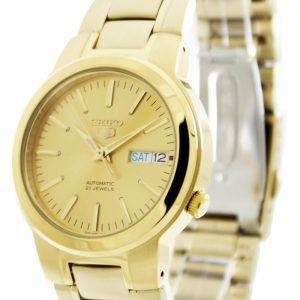 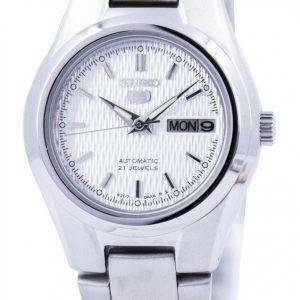 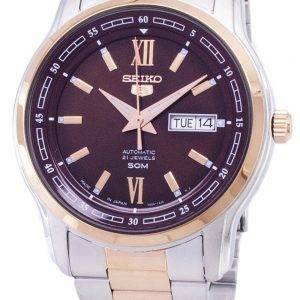 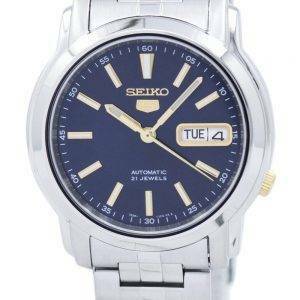 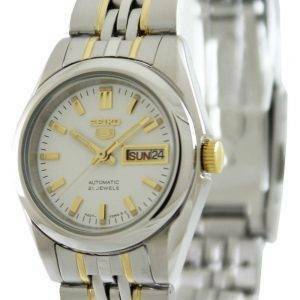 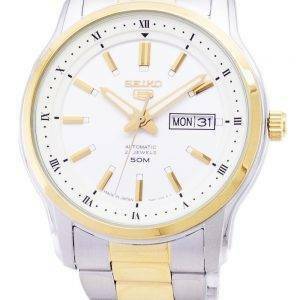 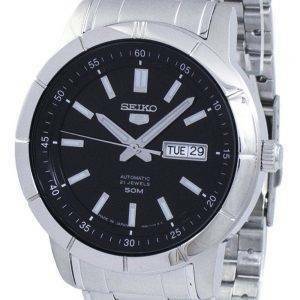 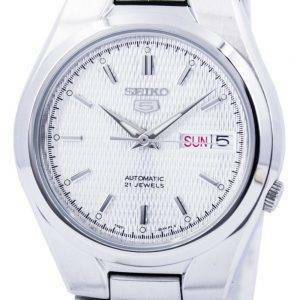 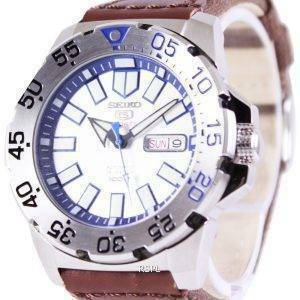 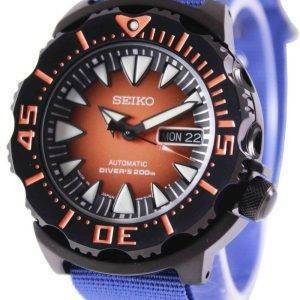 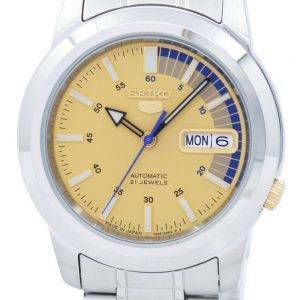 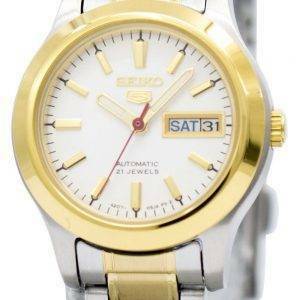 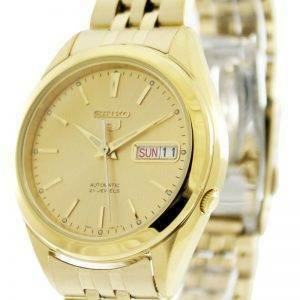 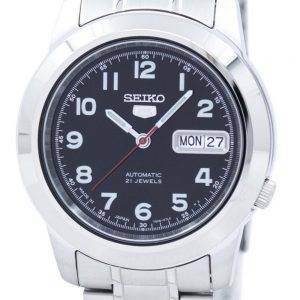 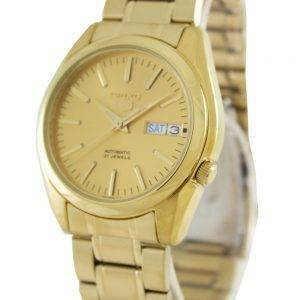 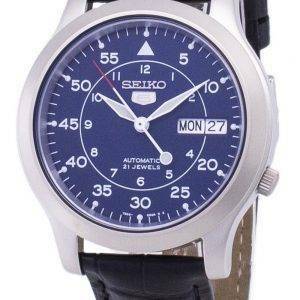 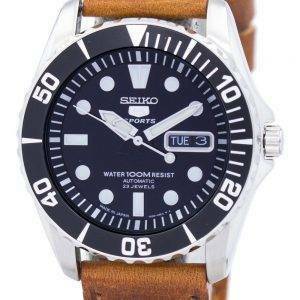 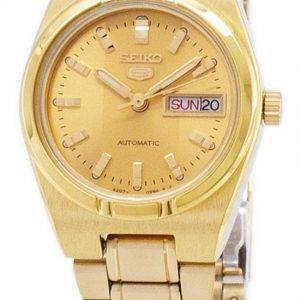 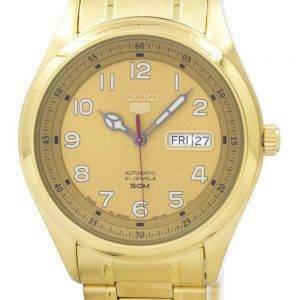 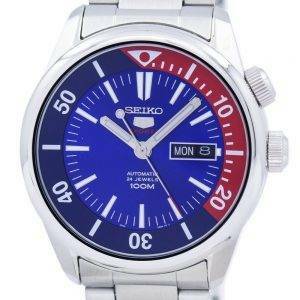 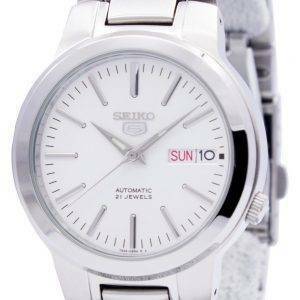 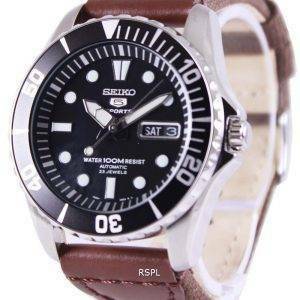 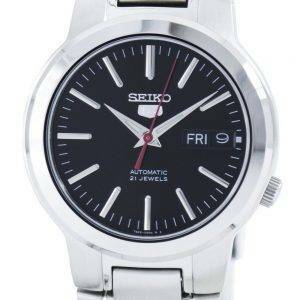 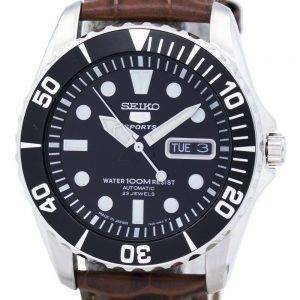 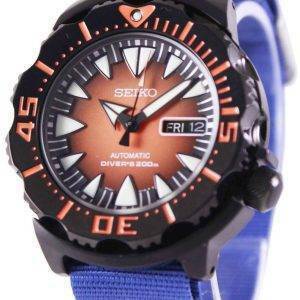 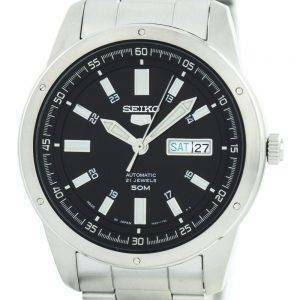 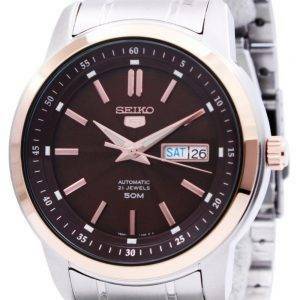 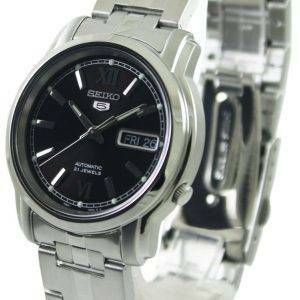 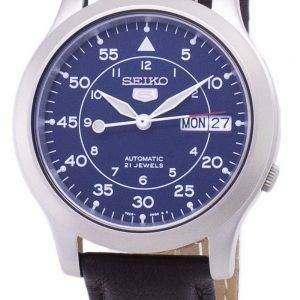 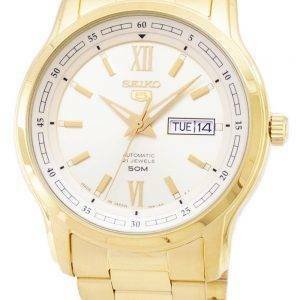 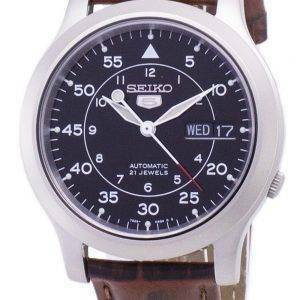 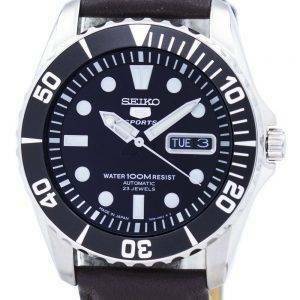 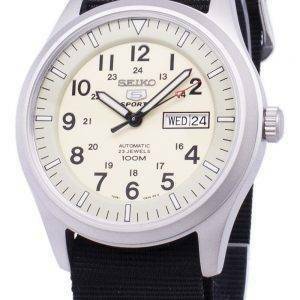 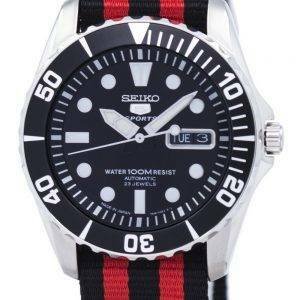 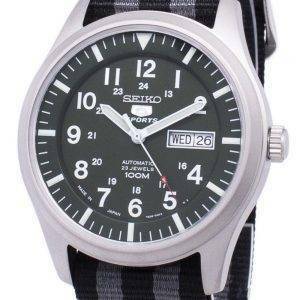 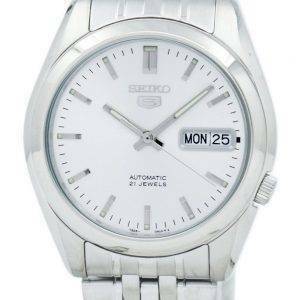 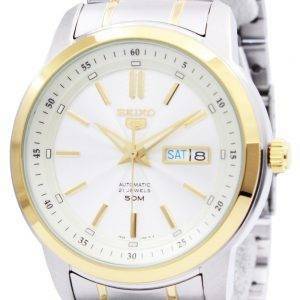 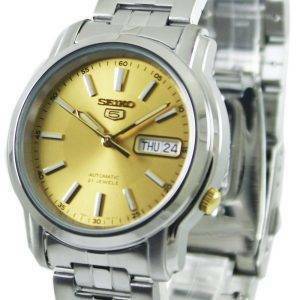 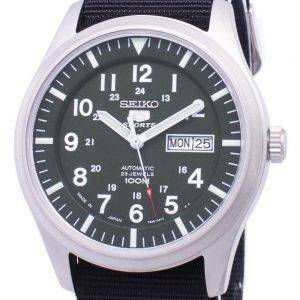 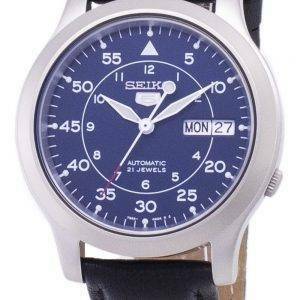 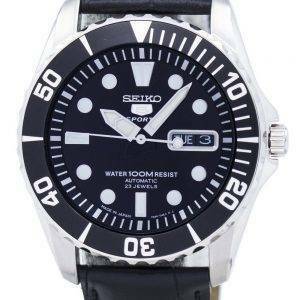 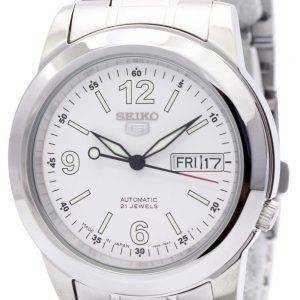 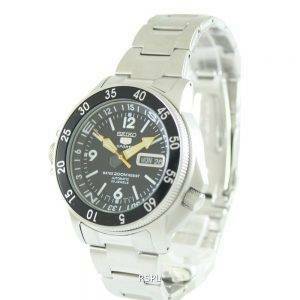 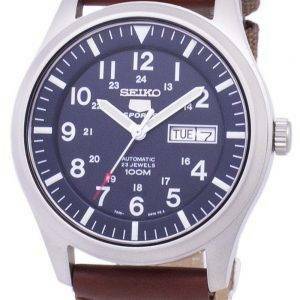 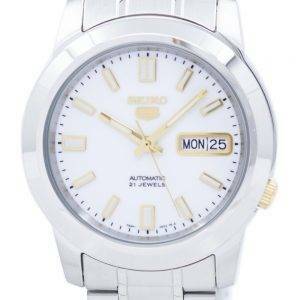 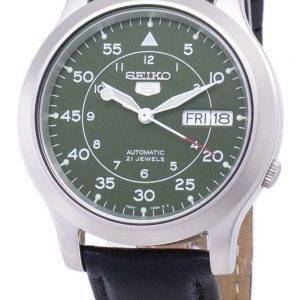 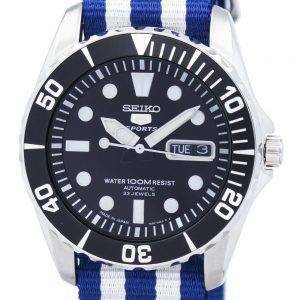 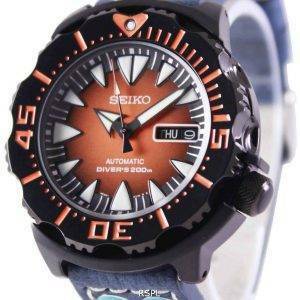 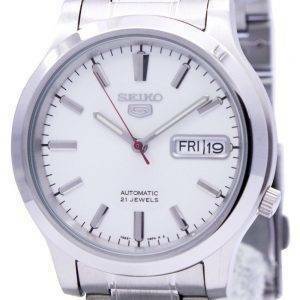 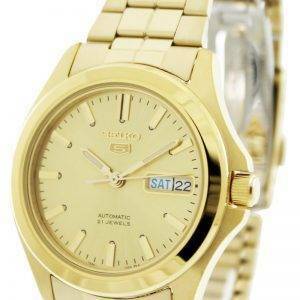 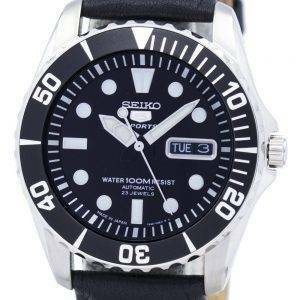 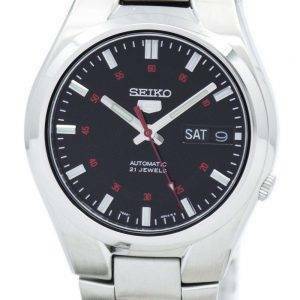 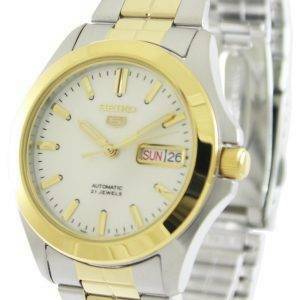 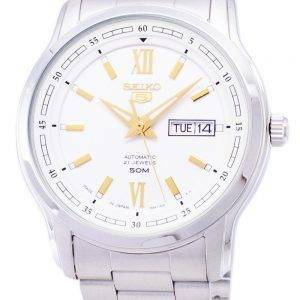 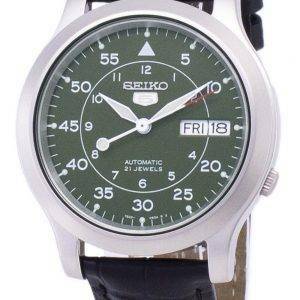 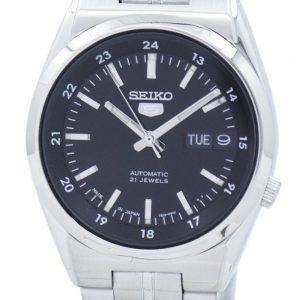 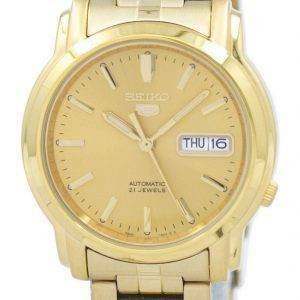 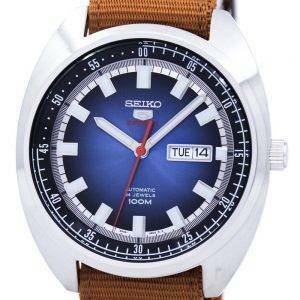 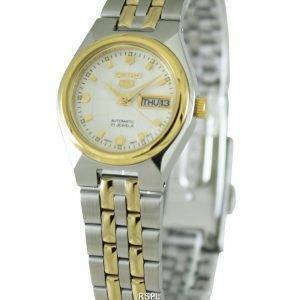 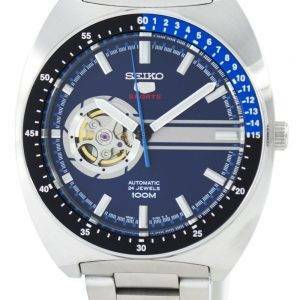 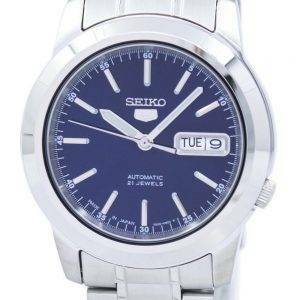 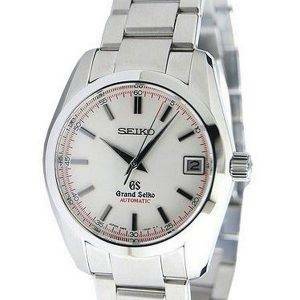 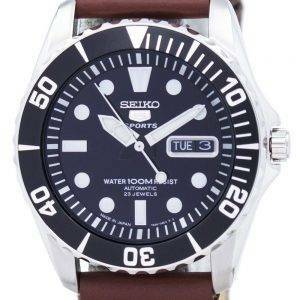 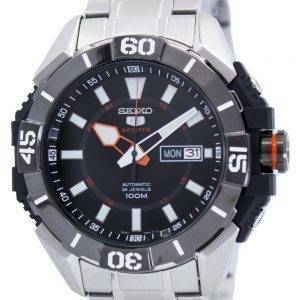 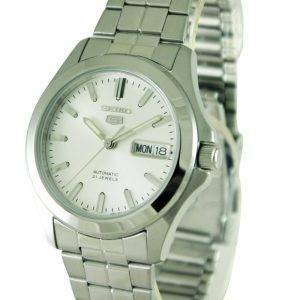 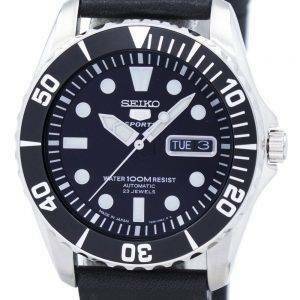 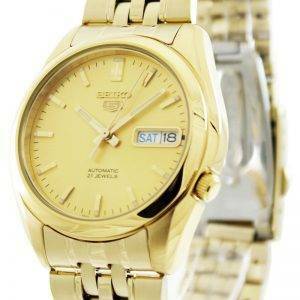 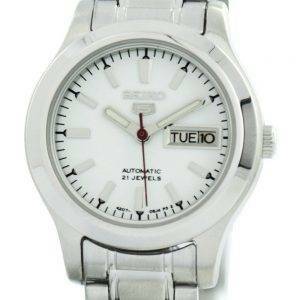 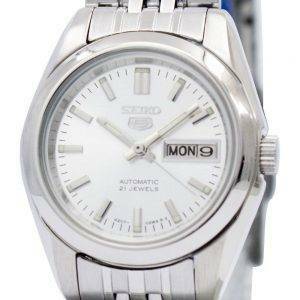 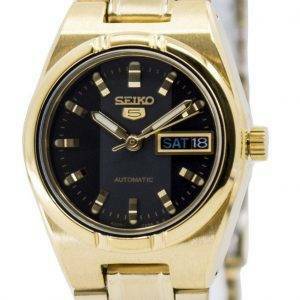 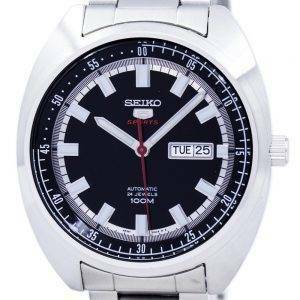 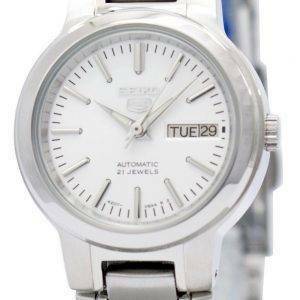 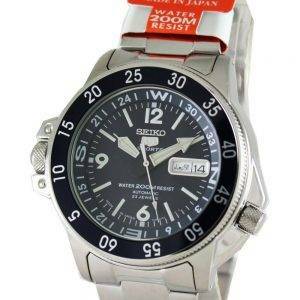 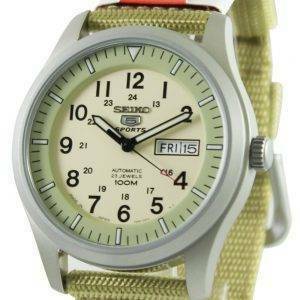 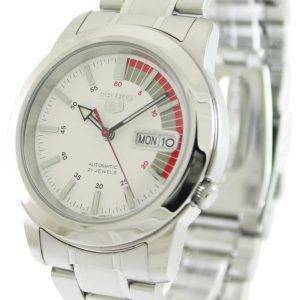 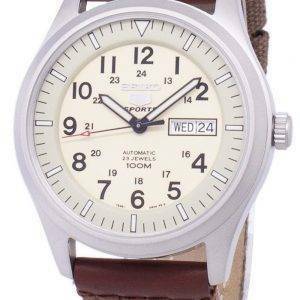 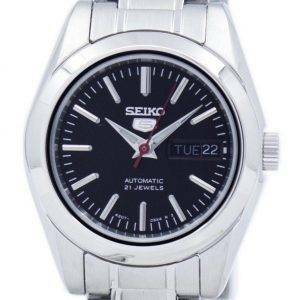 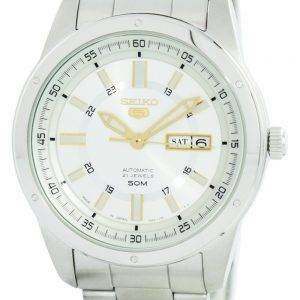 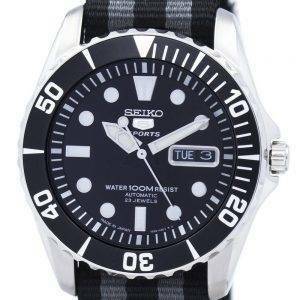 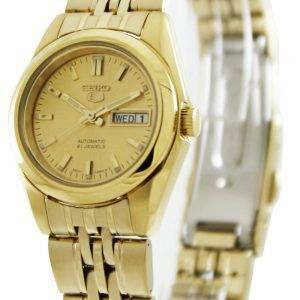 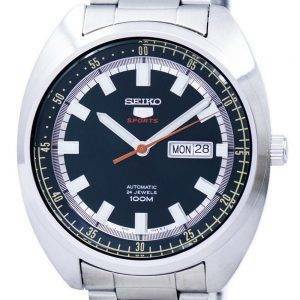 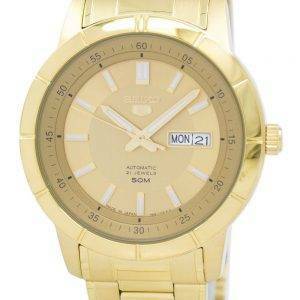 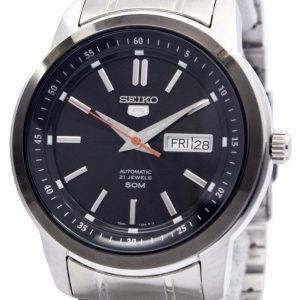 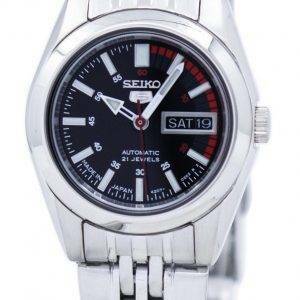 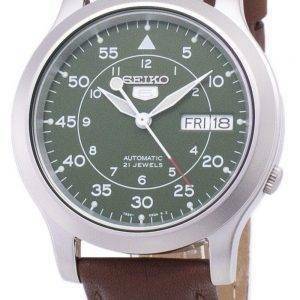 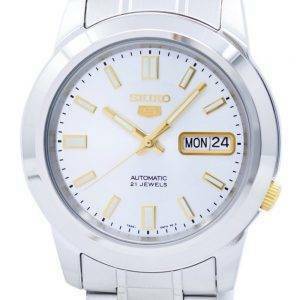 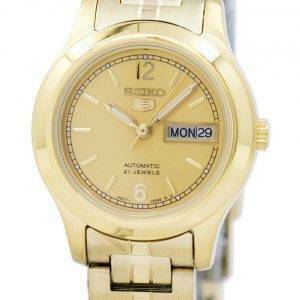 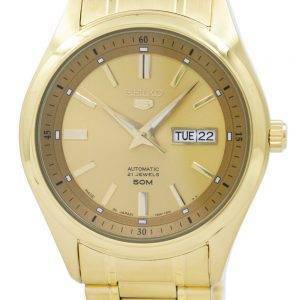 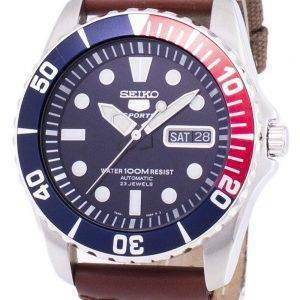 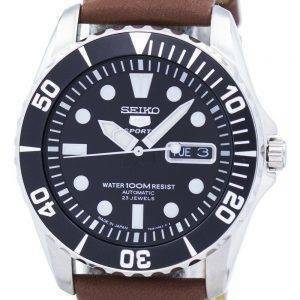 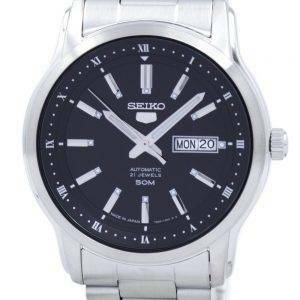 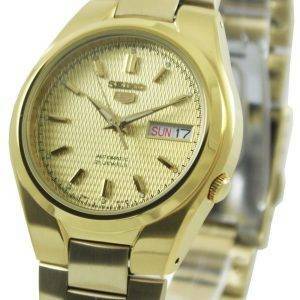 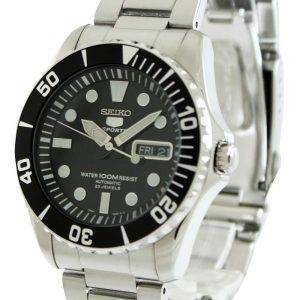 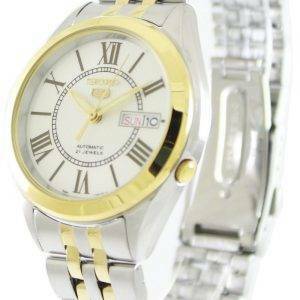 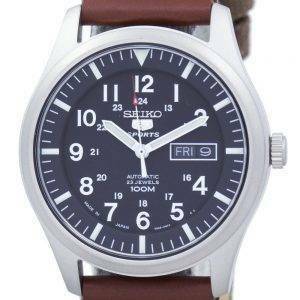 Buy Seiko Watches if a reliable watch for an incredibly low price is what you are after. 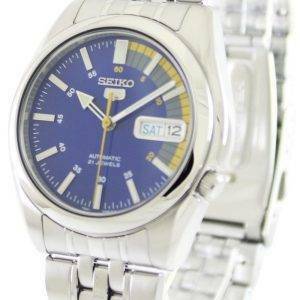 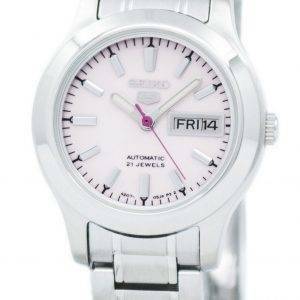 Be it the Seiko Watches for Mens or let it be the Seiko Watches for Womens, our range of Seiko Watches offers everything between traditional timepieces and the most advanced and modern ones that have pushed design and technological limits further. 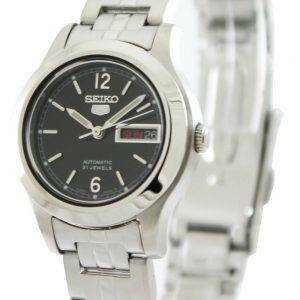 Whether it is the time-tested Seiko Automatic watches or today’s almost-failproof solar-powered GPS-enabled timekeeping and measuring wearable devices, Seiko dazzles with a clever, innovative styling in every watch they build. 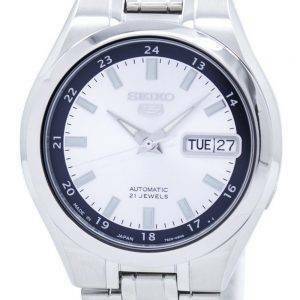 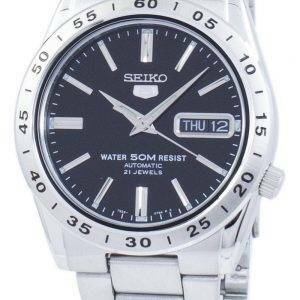 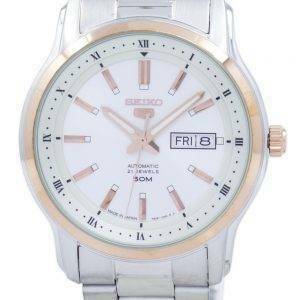 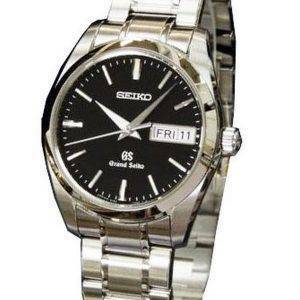 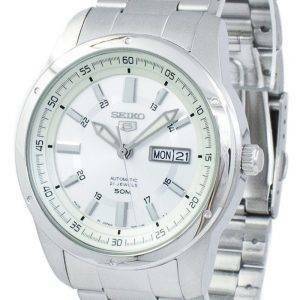 Whether you are here to buy Seiko Watches for Mens or to buy Seiko Watches for Womens, it is the ultimate in practicality and an assortment of all the useful techno-aesthetic factors that’s going to steal your heart, both as daily or assignment-oriented wears.